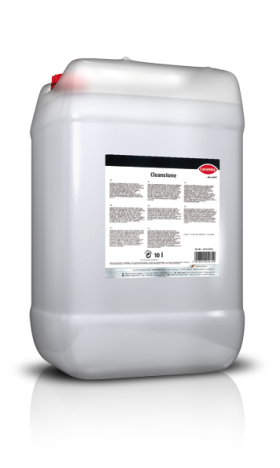 Mild alkaline product for the daily cleaning and maintenance of stone surfaces and floors without layer build-up. 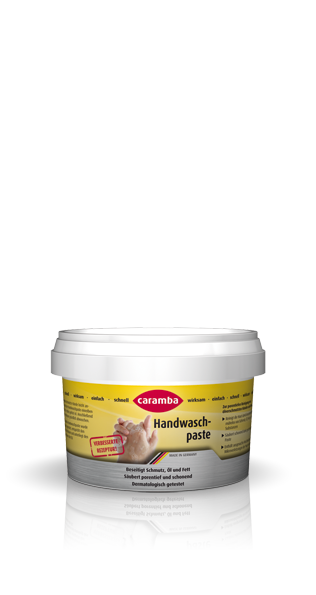 Especially suitable for the cleaning of tiles, stove tiles, enamelled and painted surfaces, etc. 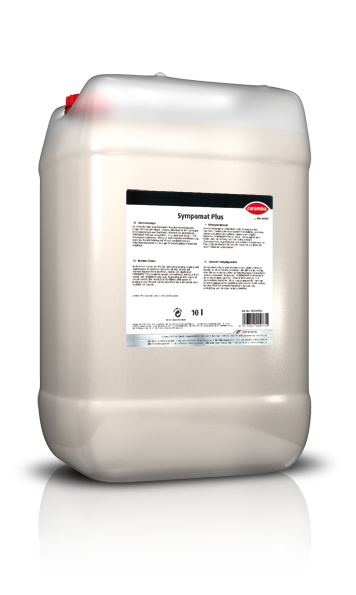 In contrast to conventional soap cleaners and floor care products, this product does not build up any protective film on the cleaned surface. 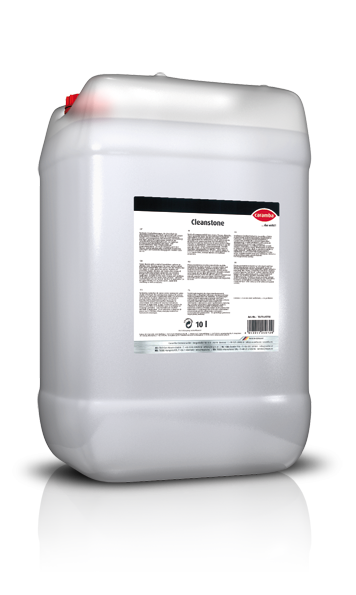 Dissolve 50 to 100 ml product in warm water as required. Clean as usual afterwards. No after-wiping is needed.